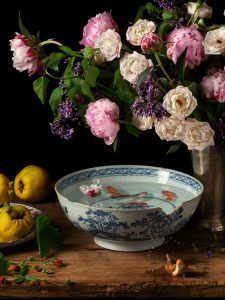 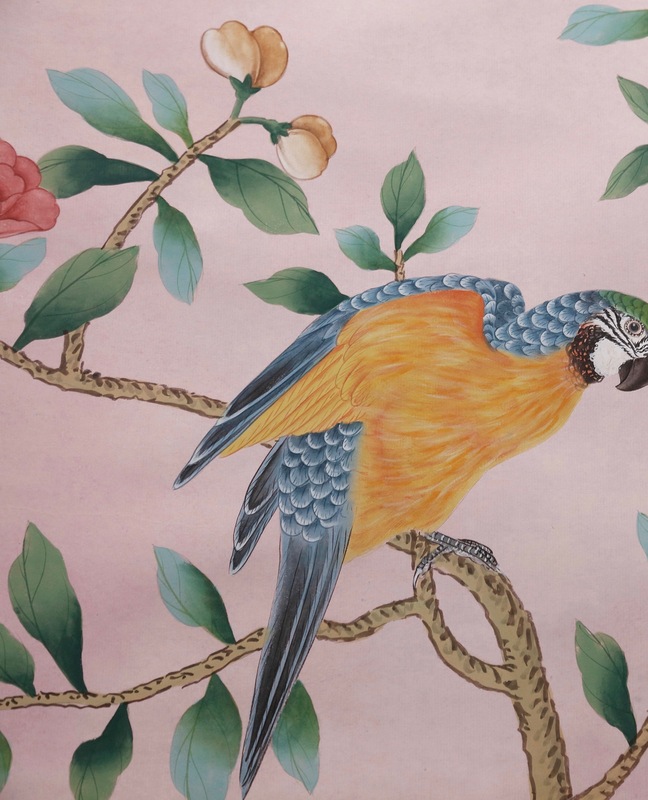 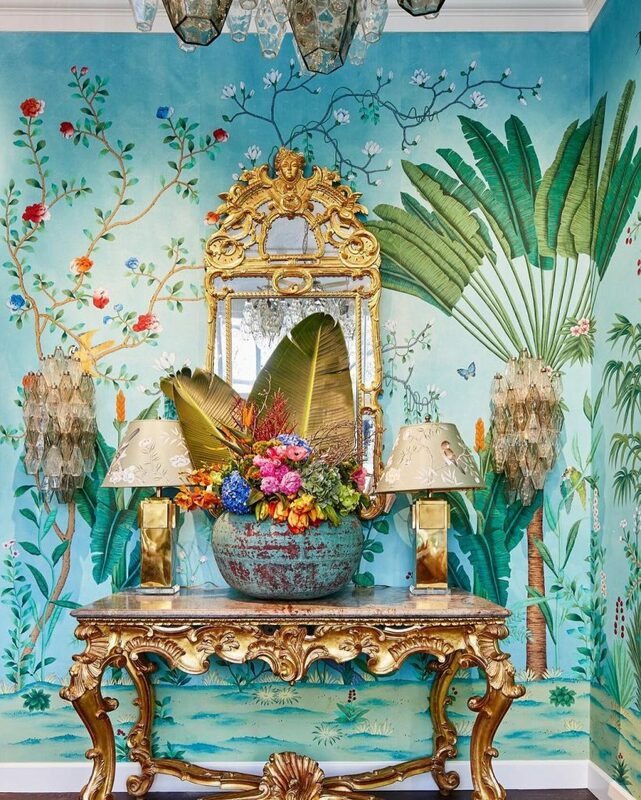 I just about died when I saw these images of the upcoming Aquazzura for de Gournay collaboration. 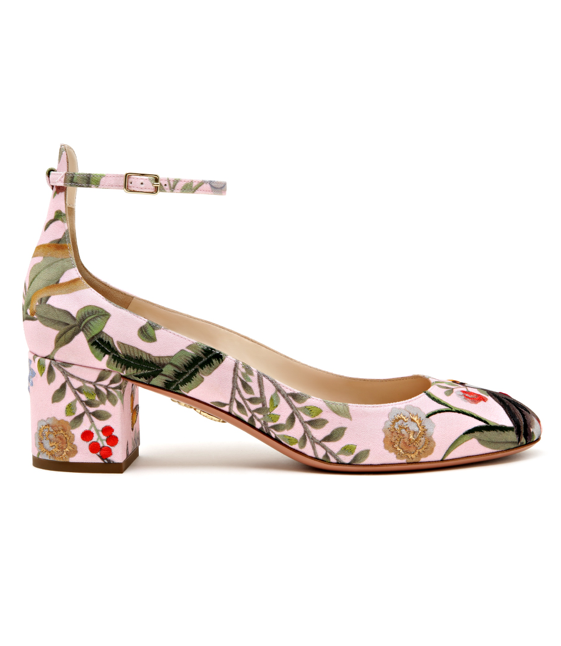 If you are a fan of de Gournay’s exquisite hand-painted wallpapers, you’re going to love Aquazzura’s shoes too. 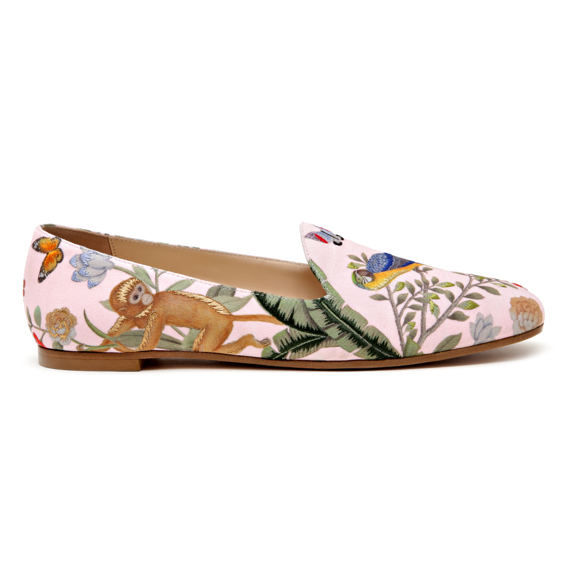 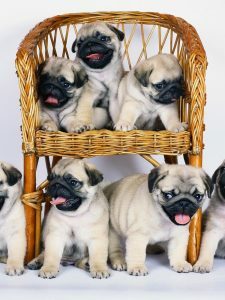 Available on Matches Fashion in May (I’ll be sure to let you know when they’ve arrived), the new designs are absolutely dreamy. 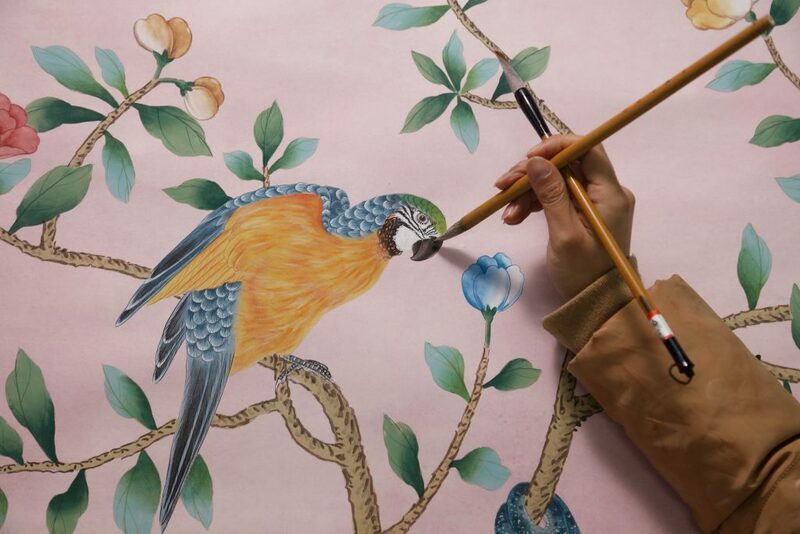 Check out more of the collaboration below. 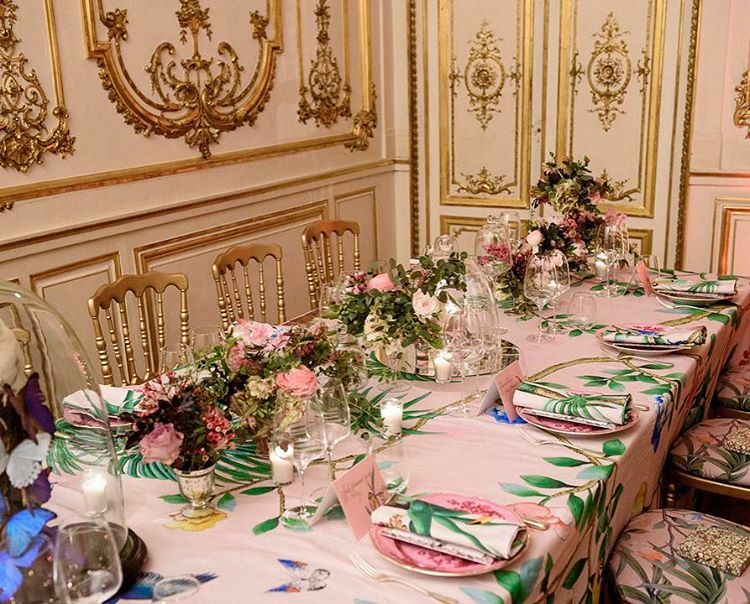 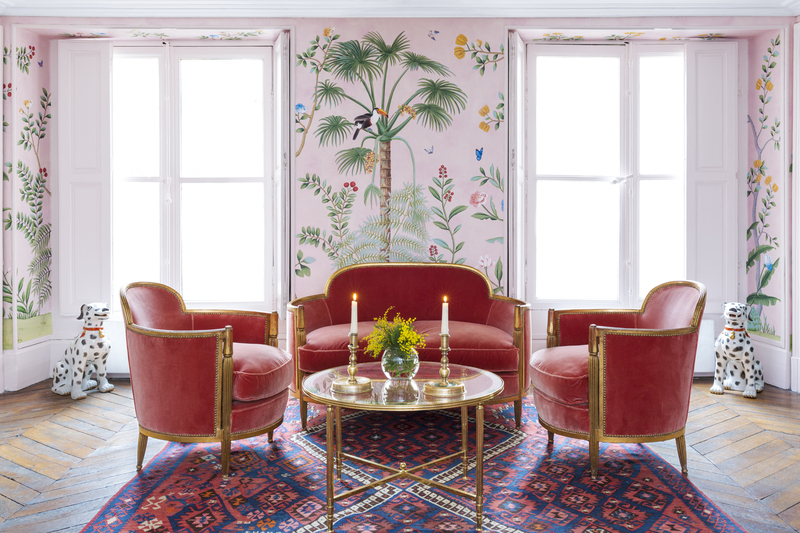 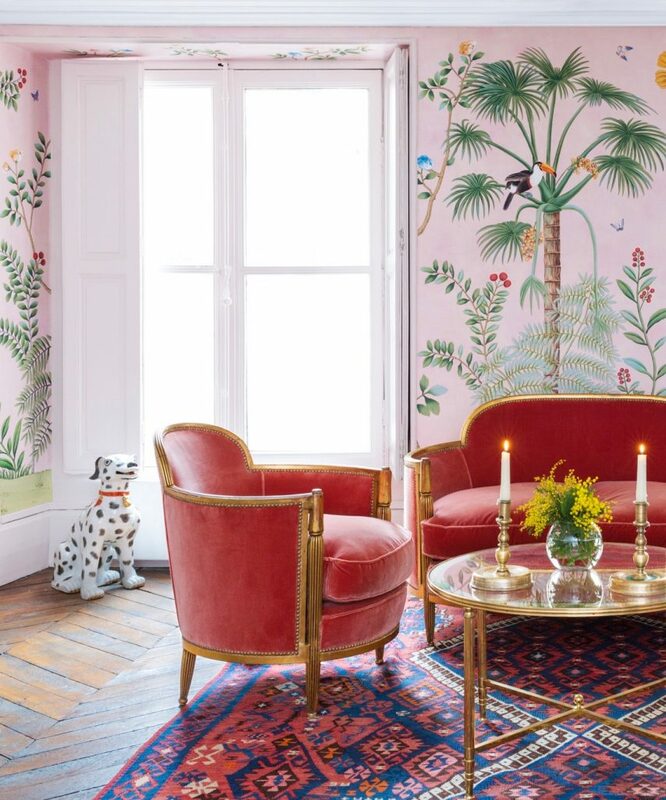 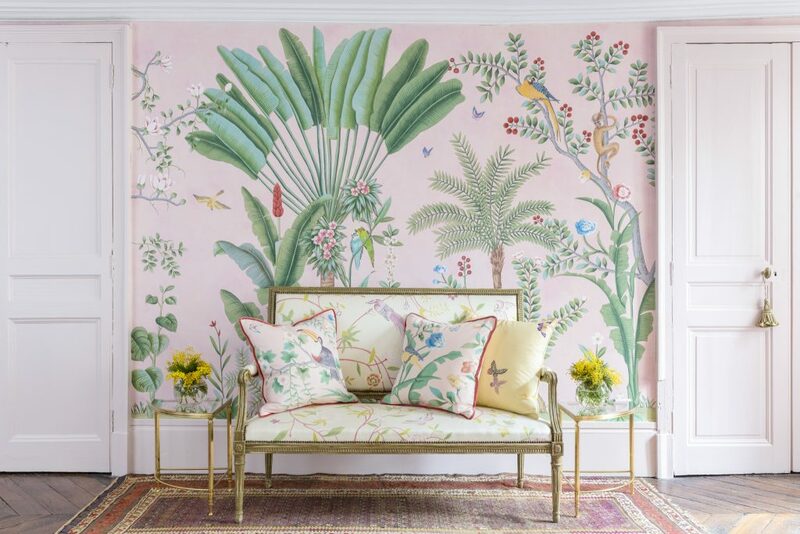 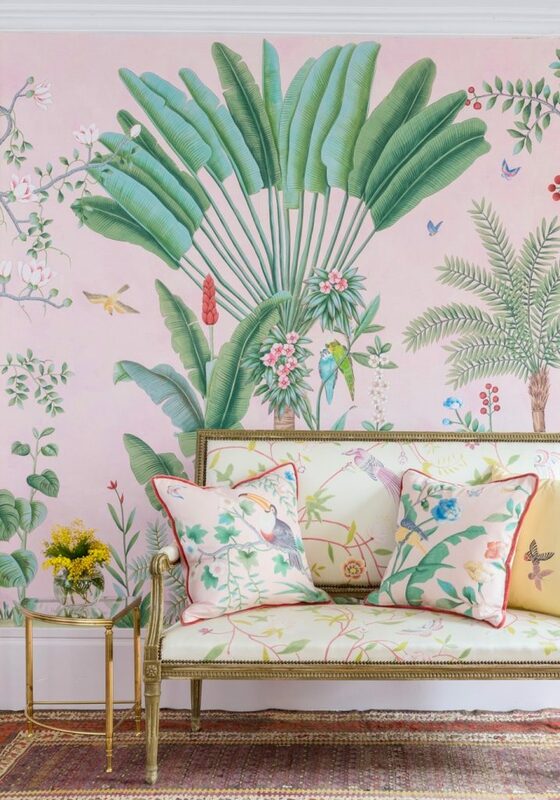 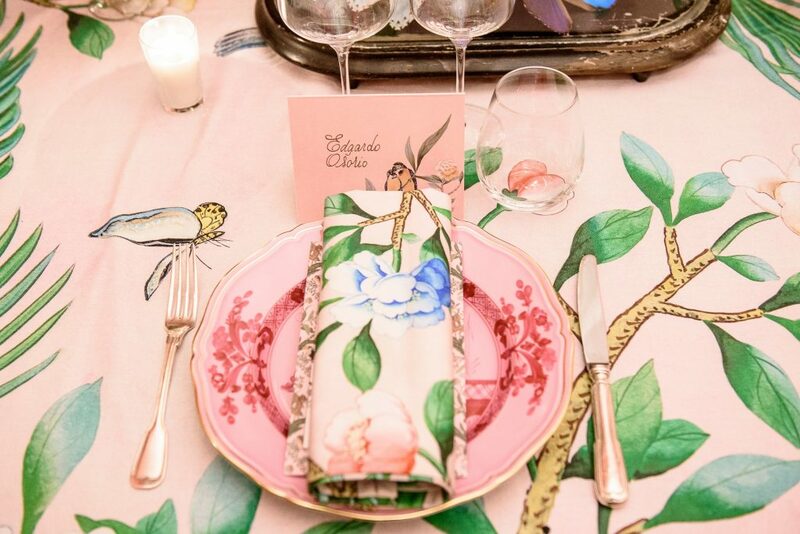 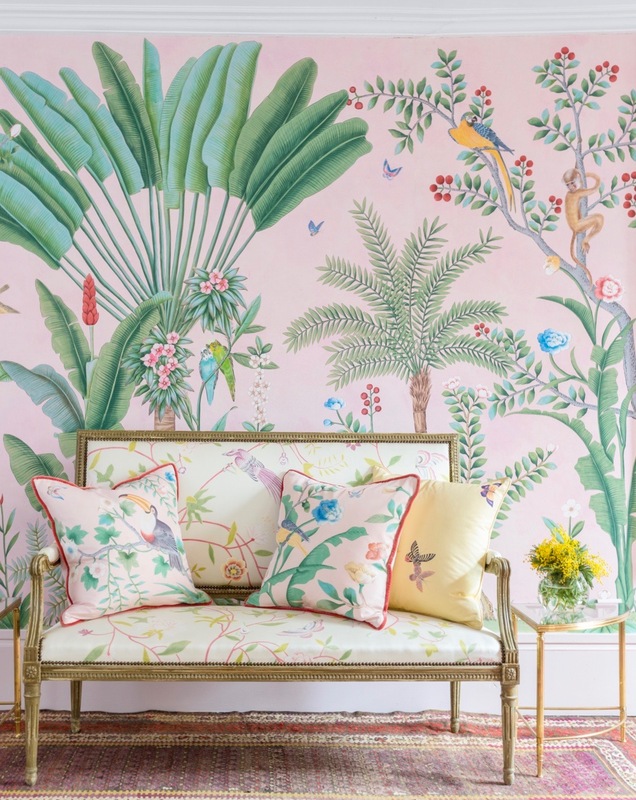 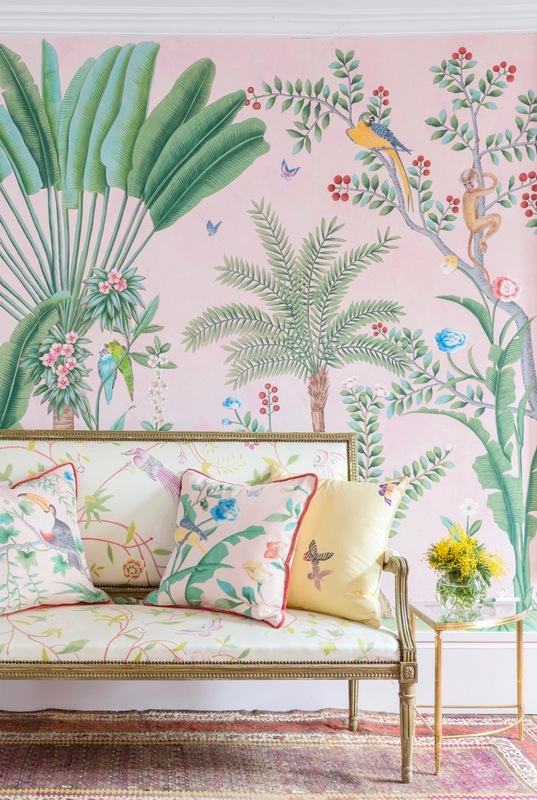 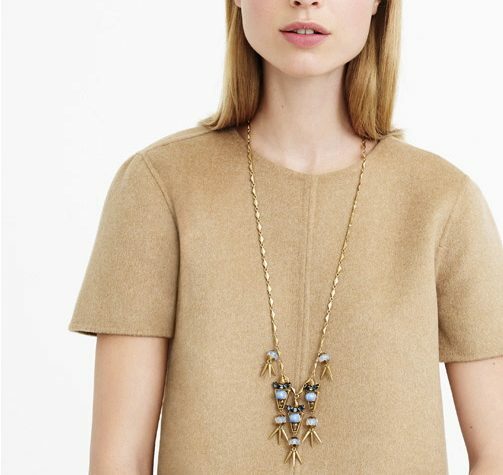 In the meantime, you can get a similar look with these pieces which were undoubtedly de Gournay inspired as well. 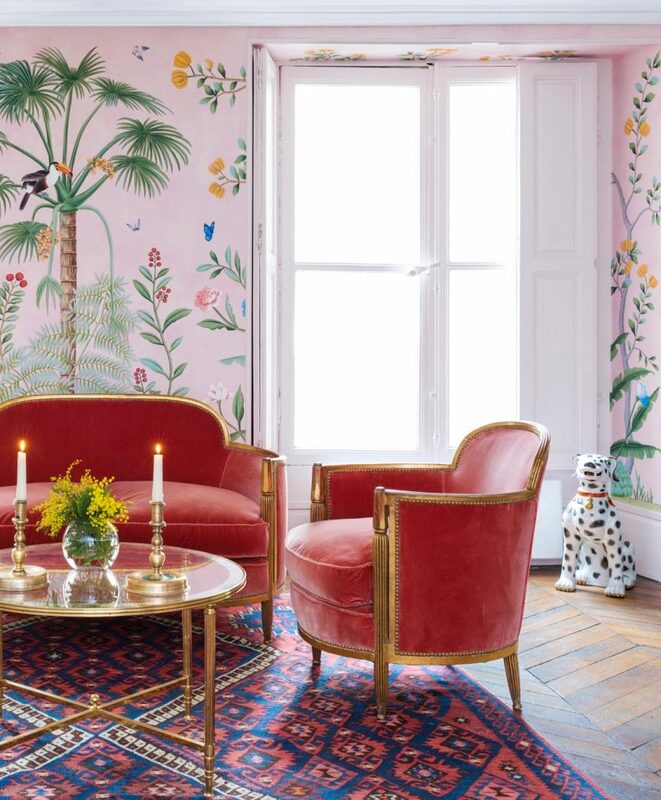 I’ve also included for your viewing pleasure two images of the newly opened de Gournay showroom in San Francisco (3681 Sacramento Street) . 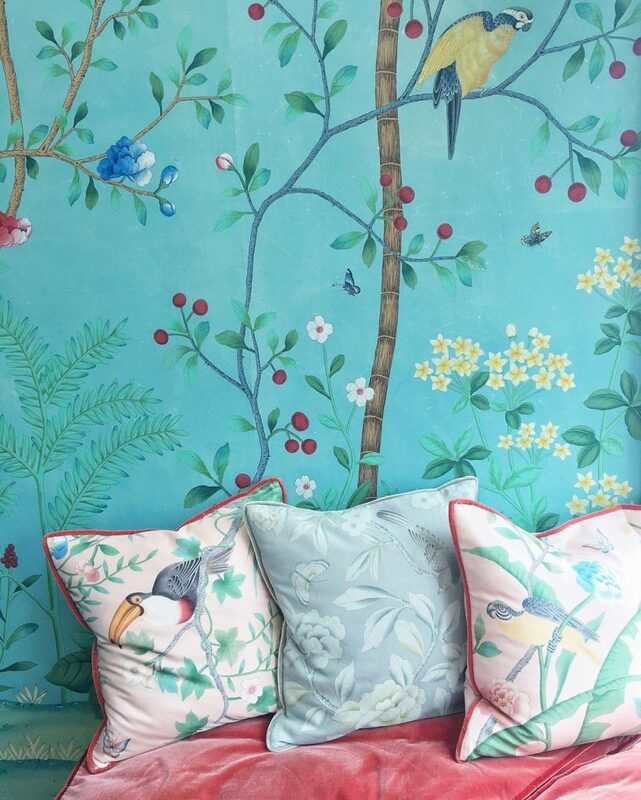 How stunning are those blue walls? 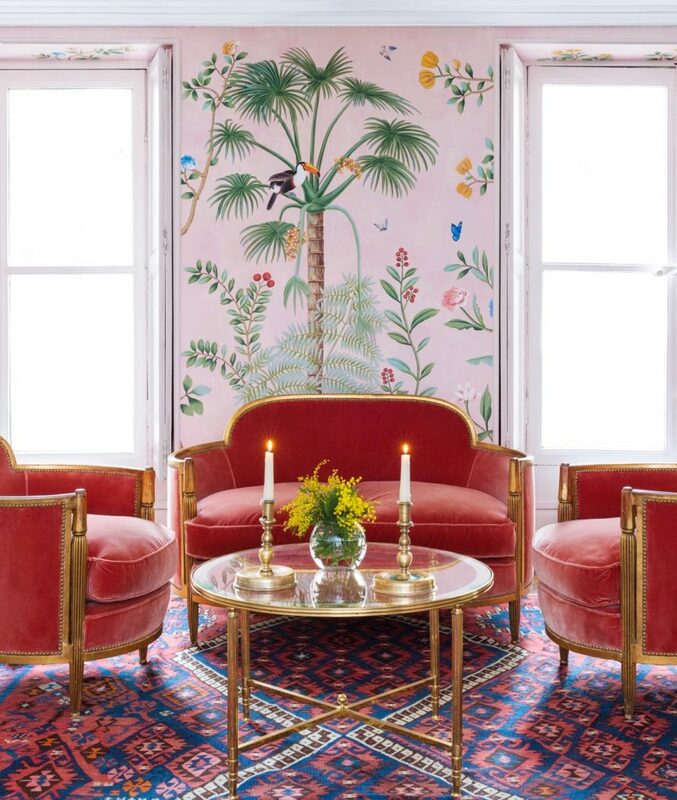 The SF showroom is a gorgeous confection, and the best of SFDesign was in attendance to welcome them at the opening! 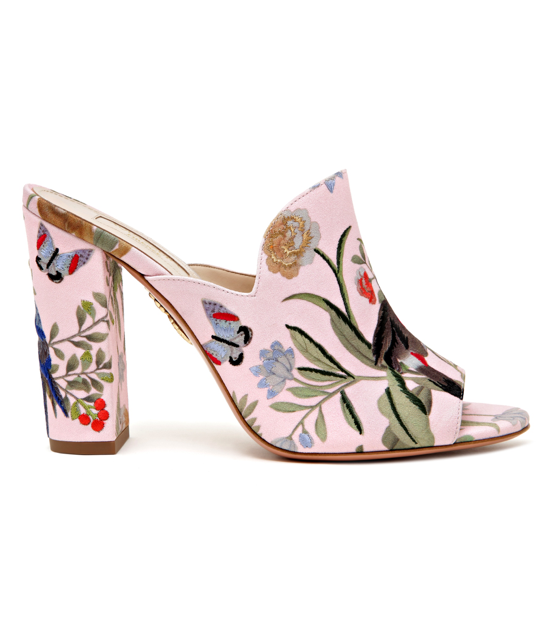 When one thinks it doesn’t get better….another wonderful surprise / special project with Aquazzura!